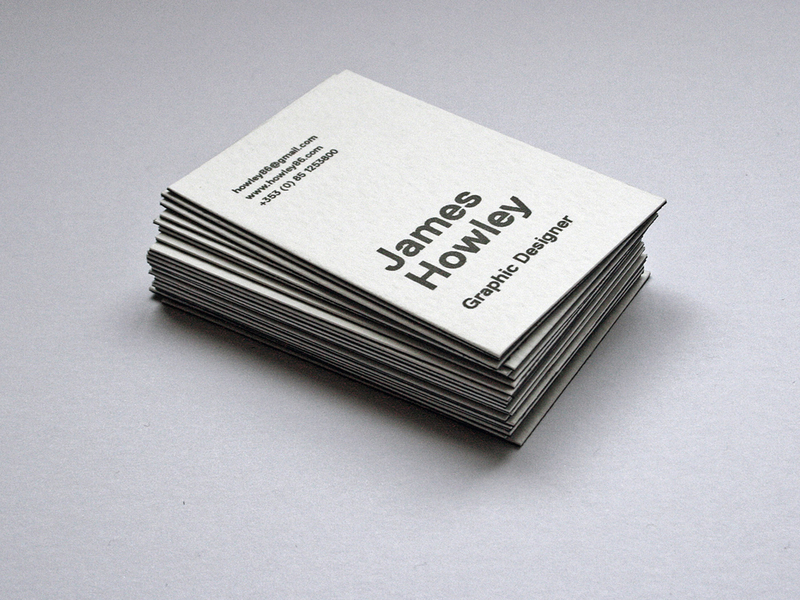 James Howley is a graphic designer based in Dublin. He provides graphic design and visual communications across a range of media for a variety of clients. James adopts a conceptual approach to his work with a strong emphasis on typography; working closely with clients with the aim of creating distinctive and effective visual solutions. James studied Design Communications at Waterford Institute of Technology for 3 years before completing his degree with first class honours at Hereford College of Arts in the UK in 2008. Since then he has worked in both a freelance capacity and in inhouse roles, working on everything from promotional and advertising campaigns, to identities, to collateral for visual communications. He believes graphic design is an invaluable tool in helping individuals, businesses and organizations to succeed. James is a member of the Institute of Creative Advertising and Design (ICAD). To download a copy of his CV click here.